With over 40 years of experience as a Bonita Springs home builder building luxury custom, custom, and semi-custom homes, Harden Custom Homes excels at being one of the top custom home builders in Bonita Springs and the surrounding areas. From the Consultation phase to the Welcome Home phase, we handle all aspects of your custom home from start to finish. A legacy of uncompromised quality, impeccable service, & total access are what sets us apart. Our expertise is just what you need to help you create your own Bonita Springs custom home. Our Furnished Model Home and Corporate Showroom will allow you to see and experience the possibilites that come with building a custom home. Don’t waste another day dreaming about your perfect home. 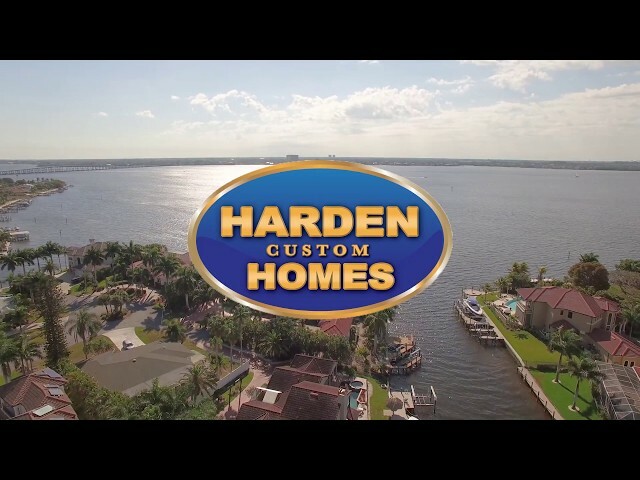 Contact Harden Custom Homes today and let’s get started making your dream a reality.